My good friend and fellow Christmas elf Sutton Shields dropped by to spread some Christmas cheer. 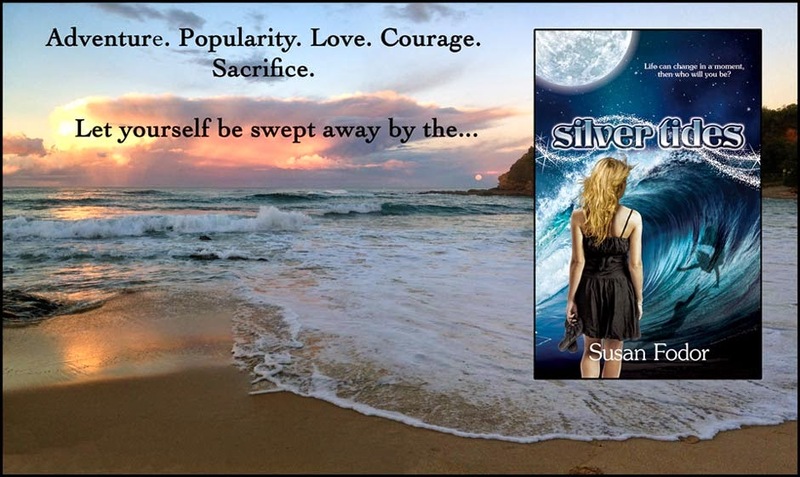 No one has as much holiday exuberance as this talented author, I dare you not to get warm fuzzies while you read her interview. What Christmas carol could you not live without? All of them. That’s a sneaky way out, huh? But it’s so true! Okay, see, I have a holiday addiction. Oh, I’m not even joking. 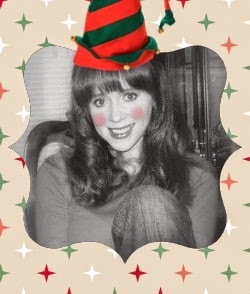 It’s the real deal…like I might have been an elf in a past life kind of real deal. If I HAD to choose…I think Have Yourself A Merry Little Christmas. I just love the message, even though it always makes me cry. So, the carol I couldn’t live without is the one that makes me cry…huh…that can’t be good. If you could be in a Christmas movie, which would it be and what character would you play? Immediately, my mind traveled back to when I was a little girl, where I would've given anything to play Susan Walker in Miracle on 34th Street. To tug on the beard of the REAL Santa Claus would have been priceless. Then images of Christmas Vacation danced across my mind, where I would absolutely have to play any neighbor of Clark Griswold’s, just so I could pop some popcorn and watch the crazy. 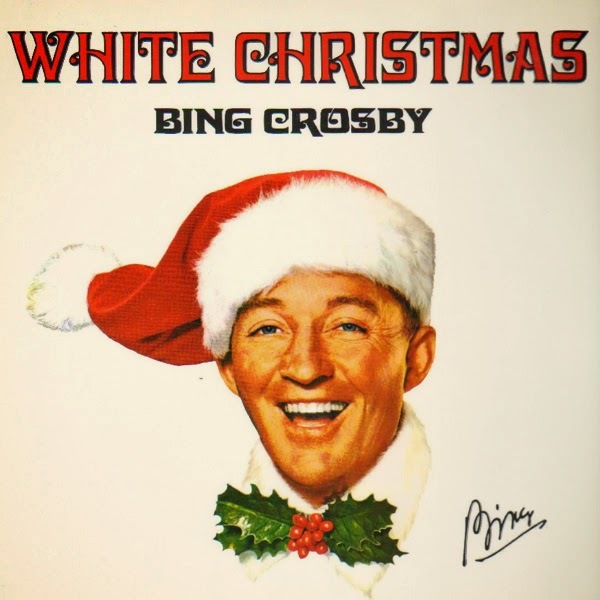 BUT then I hear Bing Crosby—I’ve had what some call a bizarre crush on him since Mom first showed me White Christmas. Everybody has a wide range of crushes, right? Anyway...I would have to play Rosemary Clooney’s character, Betty, in White Christmas, just so I could be wooed by Bing. Don’t judge. What's your favorite holiday tradition or food? Why? There are so many, but my favorite traditions include adding a new decoration/ornament every year, naming the Christmas tree, opening one present on Christmas Eve, having Mickey Mouse shaped waffles on Christmas morning, and just being with my mama. As for food, it would have to be my mama’s garlic roast. I promise you, there is not a better food smell in the whole world. It needs to be bottled. Oh, I LOVE LOVE LOVE Christmas! I never want it to end! Ever! One thing I love most is trying to make people smile, even if it means making a fool out of myself (trust me, my inner idiot is bound to make multiple appearances). I have a completely irrational fear of grasshoppers (and crickets), worry that piranha may secretly lurk in lakes, and try to find the bright side in everything, even if I annoy myself doing so. * I LOVE Christmas lights. I keep them nearby year-round...you know, for that little holiday-spirit-lifter moment. Just plug 'em in and feel the jolly take over. * Cannot clean out a pumpkin...it just seems so wrong, like de-stuffing a stuffed animal. 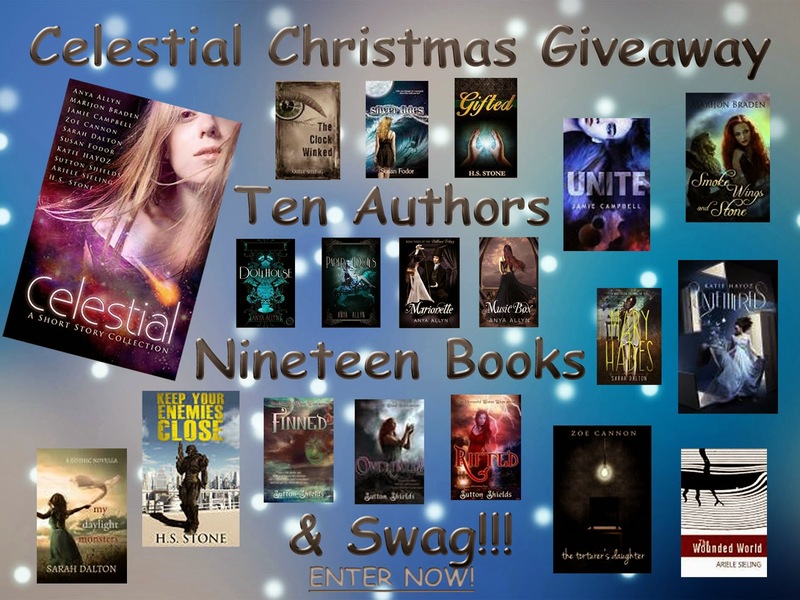 Enter for a chance to win a copy of Sutton's Merworld Water Wars Series in our Celestial Christmas Giveaway! For my thoughts on Christmas head to Sutton Shields Blog on the 23rd of December. See you there!